HNHH Premiere! 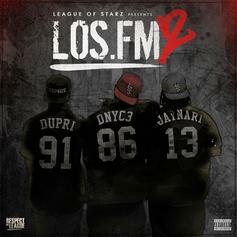 Cop League of Starz's "LOS.FM 2." 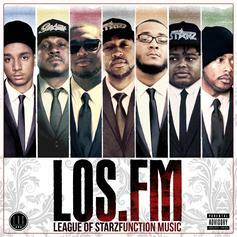 Bump "LOS.FM," a new offering from League Of Starz, which was released on Thursday, October 10th, 2013.